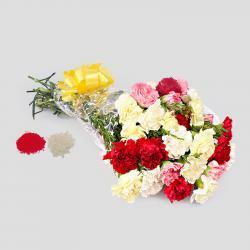 Product Consists : Bouquet of 20 Mix Gerberas along with Free Roli Chawal. 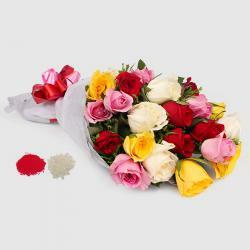 Bring smile to some ones face, try these Fresh Flowers with Smiles. 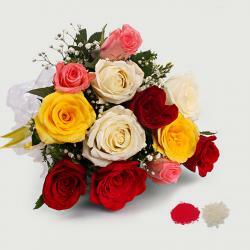 We brings to you exceptional gifts to make your loved ones feel special on special occasions. 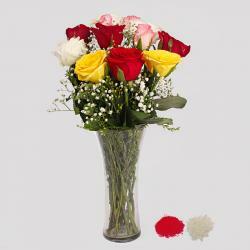 This is a lovely gift of glorious flowers arranged exquisitely in a stylish Bouquet. 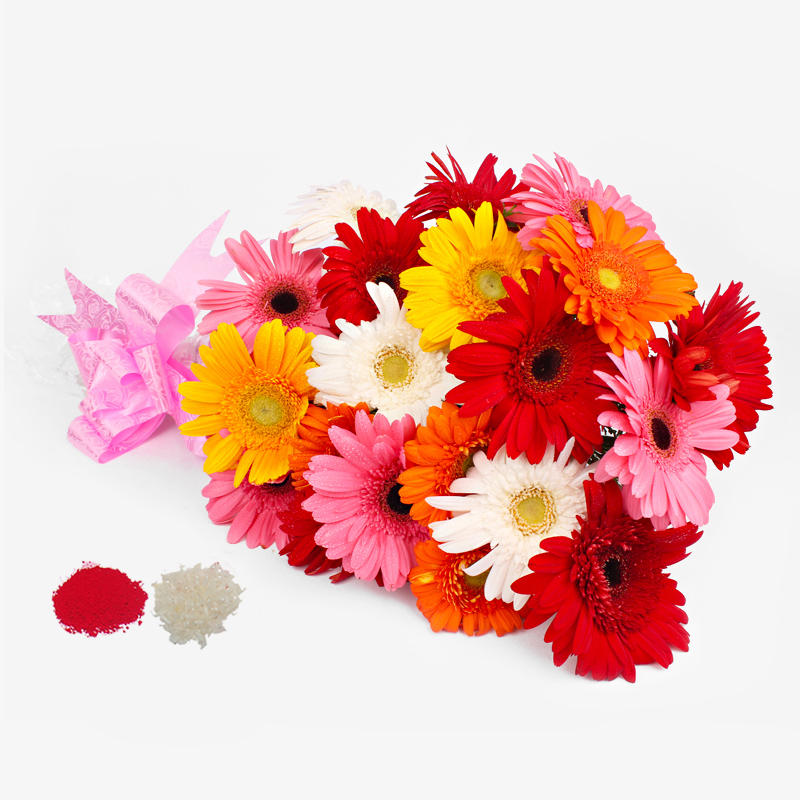 It includes various long stemmed gerberas in vibrant colours like Pink, Yellow that are garden fresh and very charming. It is paired with best quality roli chawal to bless your lovely brother with auspiciousness. Product Consists : Bouquet of 20 Mix Gerberas along with Free Roli Chawal.